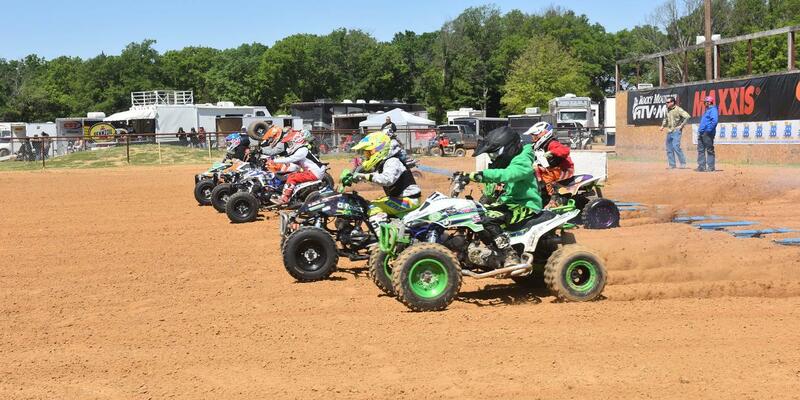 The tentative 2019 ATVMX Practice and Race Order are now available for your viewing online. Based on the feedback we have revised the Race Order for round one, and will evaluate the order after this weekend to see what modifications, if any, need to be made. For convenience, changes are highlighted in red.